JUGGLING family life with global jihad can be taxing. 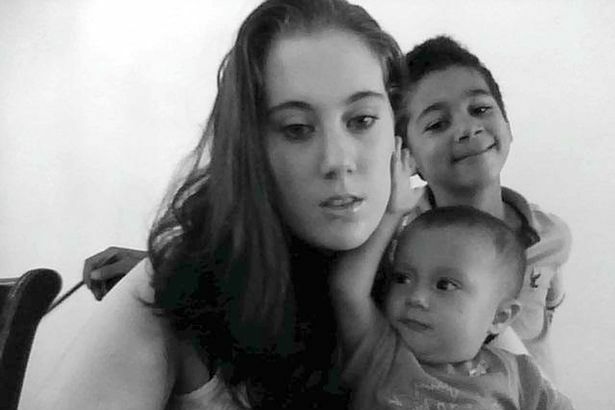 Take, Samantha Lewthwaite, the so-dubbed White Widow who according to various expert reports (mostly based on the notion that black Islamists can’t shoot dead an unarmed child dead without s white overseer), masterminded the Kenya shopping mall massacre. Today the Sunday Times tells us that “world’s most wanted female terrorist suspect — the widow of one of the July 7 bombers — was making plans to open a juice and frozen yoghurt bar as she allegedly plotted to kill British tourists in Kenya”. The clear message there is to stick to alcoholic beverages in warmer climes. Lewthwaite was to set the business world alight (surely attract tourists to make them easy to slaughter – ed) with her delicious Peanut Butter Bomb, Mango Bang and Wake Up and Shake. 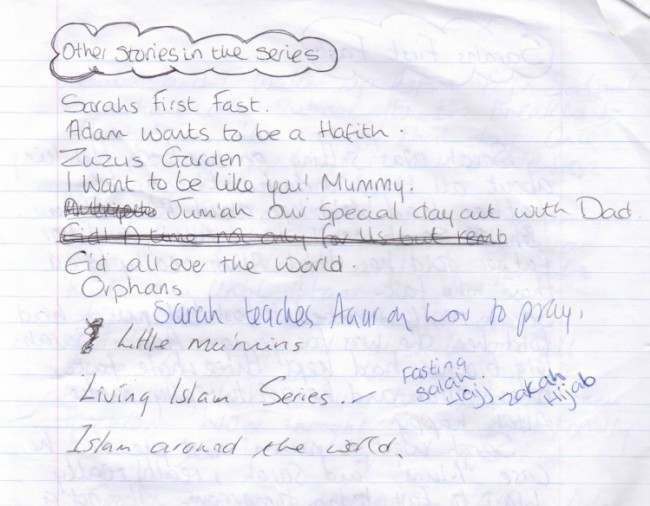 This info and more is from the diary she left in her Mombasa home before going on the run almost two years ago. 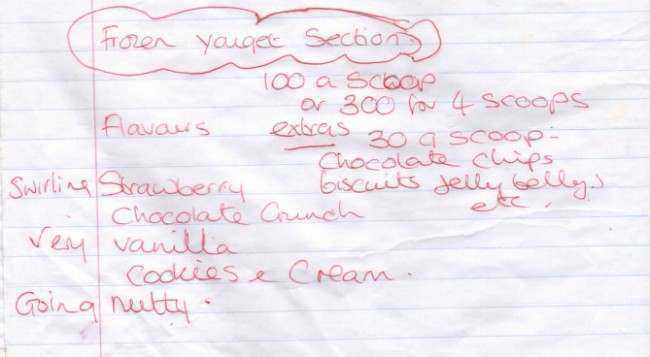 The diary features her shopping list, which includes Weetabix (a possible reminder of home) and nappies, as well as two goats — one male and one female. One other section deals with husbands. Her husband blew himself up, killing 26 and injuring over 700 others. Maybe she said the wrong thing..?